Plant in the Tortula sp. (Tortula) Genus. No children of Tortula Moss (Tortula ruralis) found. Possible aliases, alternative names and misspellings for Tortula ruralis. 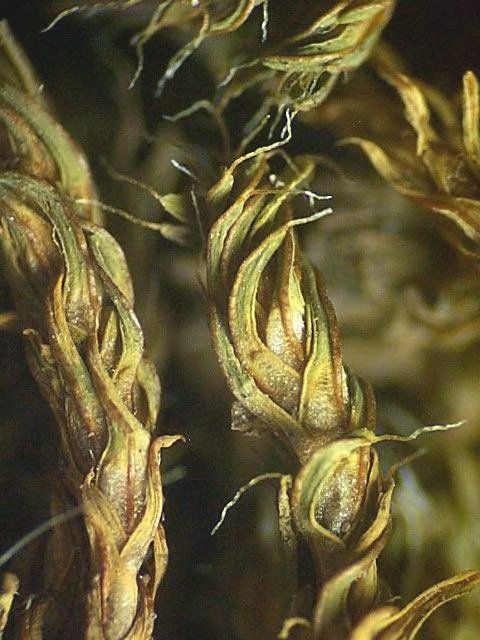 Tortula ruralis, Tortula intermedia, Barbula ruralis, Barbula ruralis Hedw., Syntrichia ruralis (Hedw.) F.Weber & D.Mohr, Tortula ruralis (Hedw.) P. Gaertn. et al.